The grant program's purpose is to increase access for people with disabilities to social, leisure, recreational and cultural activities offered to the public by Rhode Island businesses and organizations. Non-profit organizations, businesses, and city and town government agencies are encouraged to apply. AAA Grant applicants must be businesses or organizations currently offering social, leisure, recreational, and/or cultural activities to the general public in Rhode Island. Non-profit organizations, businesses, and city or town government agencies, which serve the general public, are encouraged to apply. However, entities, organizations, or programs whose primary missions are disability-focused are not eligible for AAA grants. Degree to which proposal will result in increased participation of people with disabilities in leisure, recreational and cultural activities along-side the general public. Degree to which proposed strategies or projects demonstrate sustainability. Degree to which proposal meets a demonstrated or unmet need. 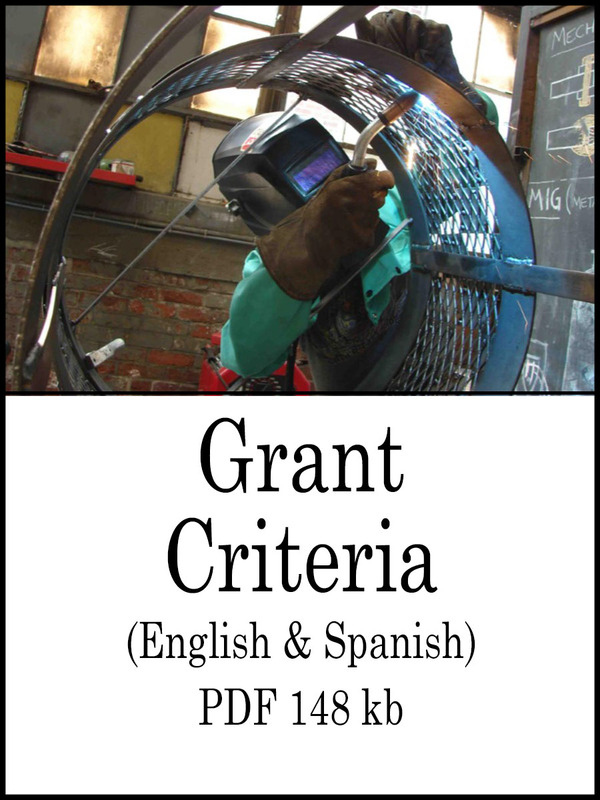 Degree to which the business or organization will have sufficient funding to implement the proposed activities upon receipt of grant funds. Degree to which proposed activities will be implemented within one year from receipt of grant funds. Creative and innovative ideas for combining grant funds with other existing resources for maximum impact. Presence of an effective plan for outreach to people with disabilities which includes marketing strategies promoting the increased accessibility. 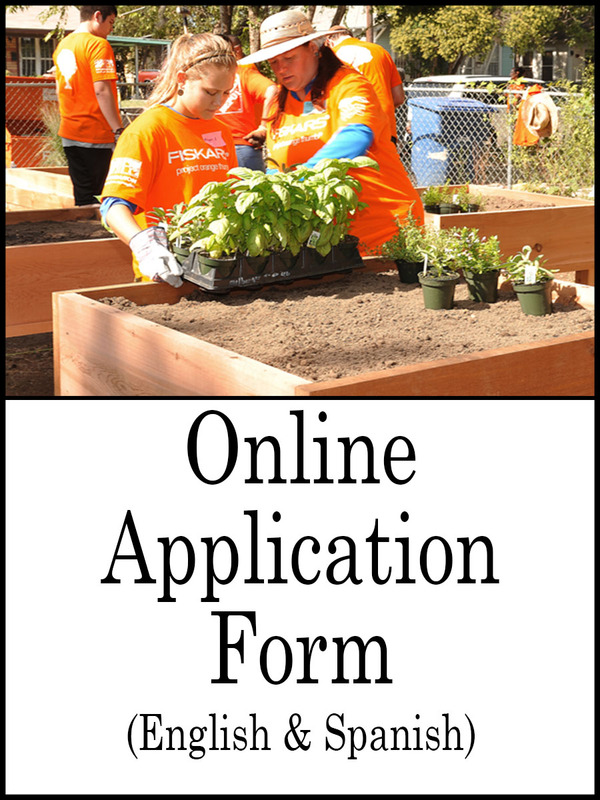 Applicants may use a portion of the funds requested for outreach. Examples of supportable projects include: purchase or development of specialized equipment or product to enhance accessibility; sensitivity or specific skill training for employees; modifications to an existing activity to accommodate people with disabilities; seed money for a larger project or strategic planning. These are just a few suggestions. We encourage innovative thinking! Activities that will primarily be attended by persons with disabilities. The general public should remain the primary participants of the proposed activities impacted by the grant funds. Proposals from entities, organizations, or programs whose primary mission or client base is disability focused. A service or product which will only benefit a single individual (e.g., equipment needing to be custom fit for a particular person, funding a one-on-one assistant, etc.) or a single disability-focused program or organization. A service or program focused on employment or the development of employment-related skills (e.g. volunteer programs/activities). 2018 marks the Sherlock Center's tenth year of the Access for All Abilities (AAA) Mini-Grant initiative. To date, 44 businesses and organizations have received approximately $98,000 to increase access to social, leisure, recreational and cultural activities for persons with disabilities. The Sherlock Center, Rhode Island's University Center for Excellence in Developmental Disabilities (UCEDD), receives funding for this initiative through the United States Department of Health and Human Services Administration on Developmental Disabilities. The next grant cycle takes place in fall 2019. 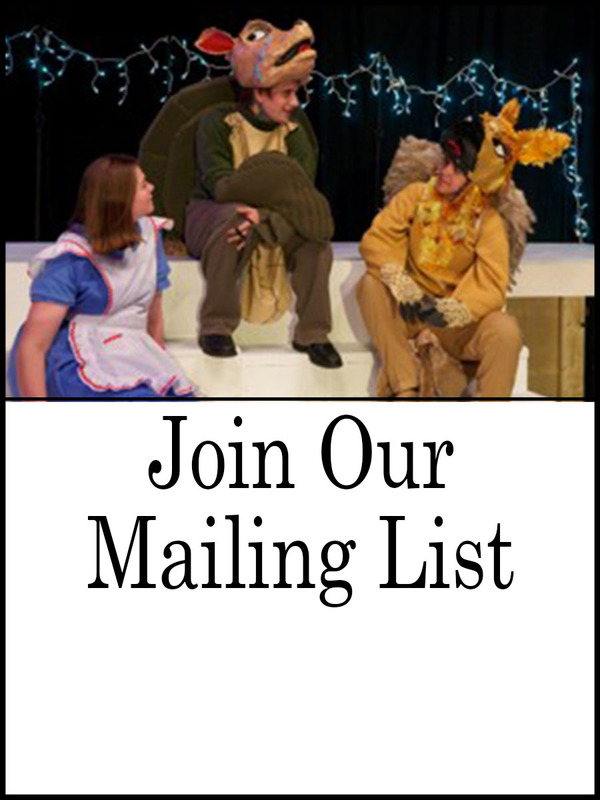 Join our mailing list for to receive related announcements. 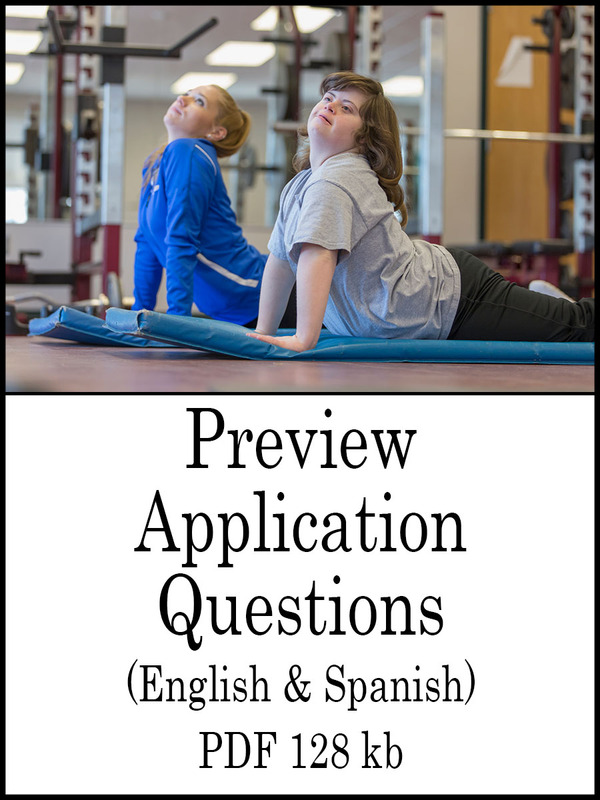 Contact Bernice Panicci at 401-456-4773 or bpanicci@ric.edu to request the application materials in an alternative format or language.